Molly is a Lake Charles based designer. She was born and raised in Louisiana. Beauty, art, and Interior Design have always been her passions although her first career path took her in a different direction. She followed in her family's footsteps graduating from Louisiana State University in Finance and developing commercial real estate for the first twenty plus years after college. She tapped into her creativity as much as possible during those years taking as many art and design classes in high school and college as possible. She designed all the commercial buildings they developed. She began to do pro bono work for friends and family helping them with design projects. 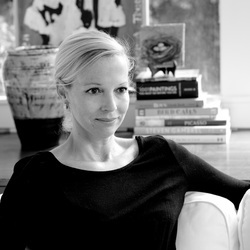 Her work in commercial real estate has benefitted her interior design business tremendously. Developing and managing budgets, spreadsheets, deadlines and construction planning are all second nature to her. It wasn't until she moved to Lake Charles that she considered a permanent career in interior design full time. Since then she has completed projects from Lake Charles to Rosemary Beach, Florida. Molly has designed everything from ultra modern and green construction to Balinese to traditional and chic. She is currently studying interior design at Rhodec International in England, one of the few online schools offering a four year Bachelor of Arts degree in Interior Design recognized by the ASID and IIDA. Although not needed for a career in interior design, she is studying at her leisure to challenge herself and stay competitive. 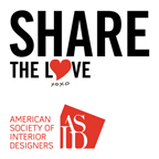 Molly is a student member of The American Society of Interior Design, ASID and The International Interior Design Association, IIDA. 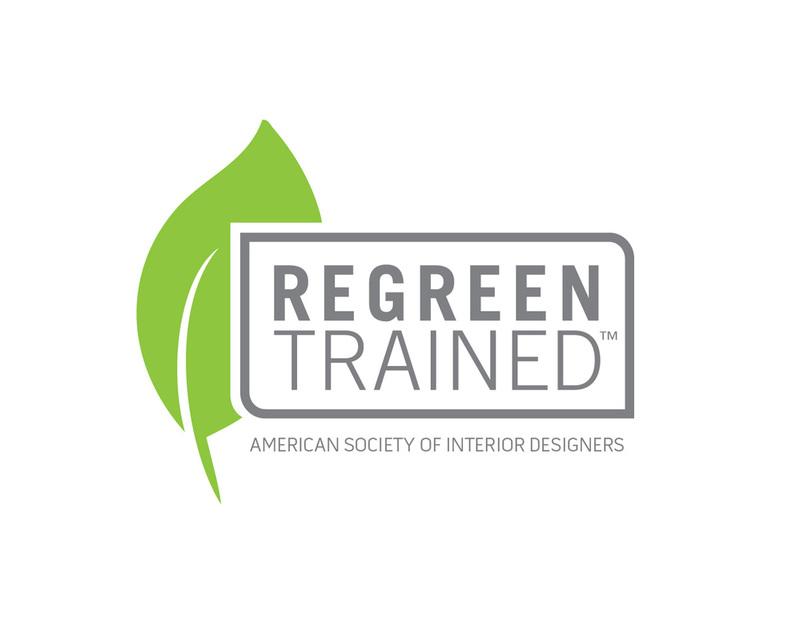 She is a certified color consultant and is ASID REGREEN trained. She is married to Gus, a contractor, where she has infinite resources, has garnered much experience and often works in tandem. She has one son, Jack. Growing up in The South, She has been exposed to some of the most interesting and rich architecture from many different cultures. She loves it all! But, it is not about what she loves, it is about what YOU love!